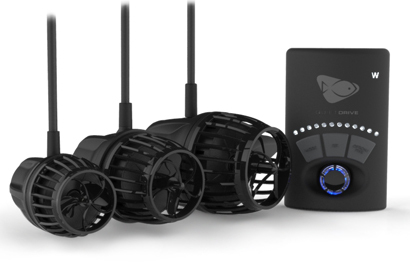 For the month of October EcoTech Marine will be doing a fun and ongoing promotion of the VorTech propeller pump. 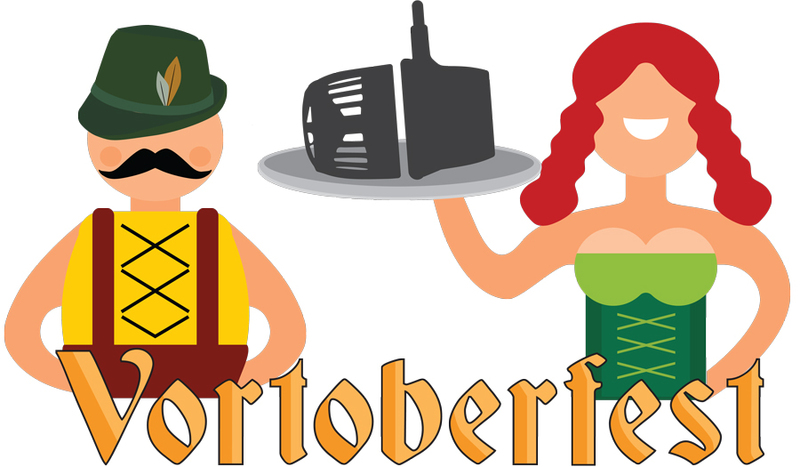 The month/event will henceforth be referred to as Vortoberfest! EcoTech Marine will be doing a video competition through their Facebook page. The competition will run Oct 3rd – Oct 28th. 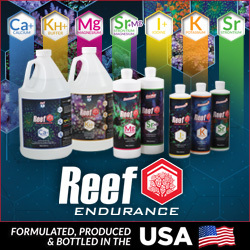 Ecotech Marine will be posting new content throughout the month so visit their Facebook page often, or better yet, like them on Facebook. This competition is for current VorTech owners only – model and generation does not matter. We would like people to submit videos or photos of their vortechs in action / vortech tanks for entry. We will select winners at random from all participating (your) site submissions. Winners will be able to select a prize from a prize pool consisting of QD driver upgrades, QD wetsides, Driver Mounts and other items. There will be a minimum of 24 prizes (24 winners) available. 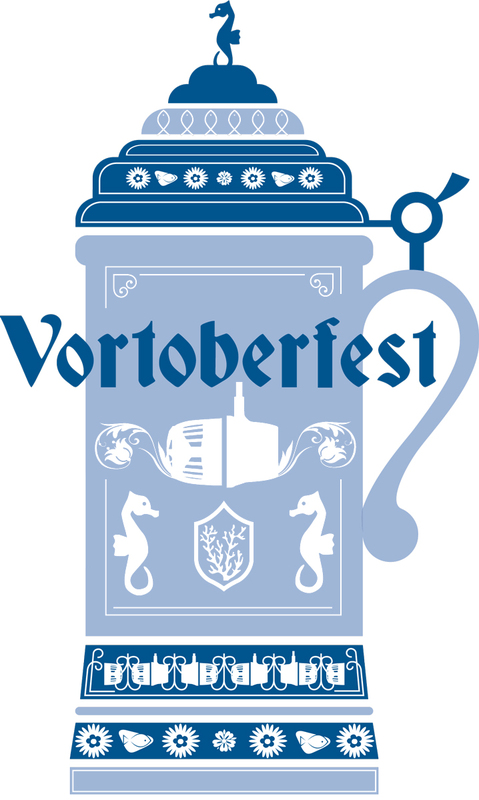 In addition to Vortoberfest, AquaNerd will be running a drawing of it’s own and we will be making that announcement shortly. I can tell you it will involve social media so if you haven’t liked us on Facebook then you might want to go ahead and do so.